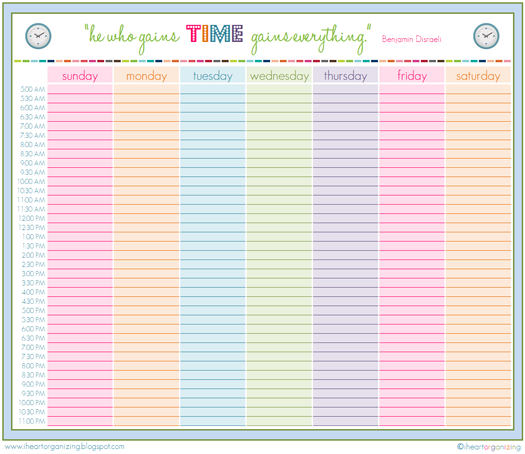 Check out this FREE printable over at IHeartOrganizing. This is a super cute Weekly Routine printable! !